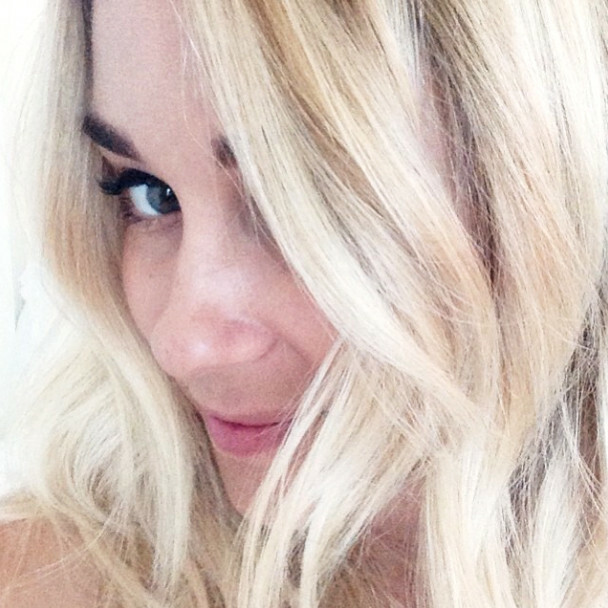 Perhaps in an effort to distinguish herself from a bevy of basic blondes, Lauren Conrad’s had a change of hue to platinum. What do we think, R18ers? I think she pulls this look off perfectly. If my fellow Laguna Beach fans recall, she was a version of platinum on the show and this is a grown-up iteration.